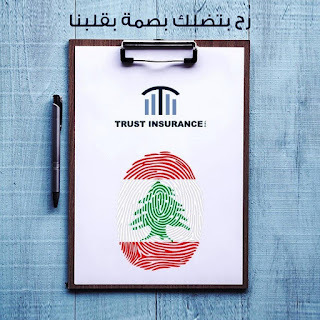 You will remain a fingerprint in our heart - Trust Insurance plays the Lebanese flag as a fingerprint in an which is easy on the eye but that is conceptually baffling. What does a fingerprint has to do with insurance? Does it "unlock" its screen? Then again what do I know.